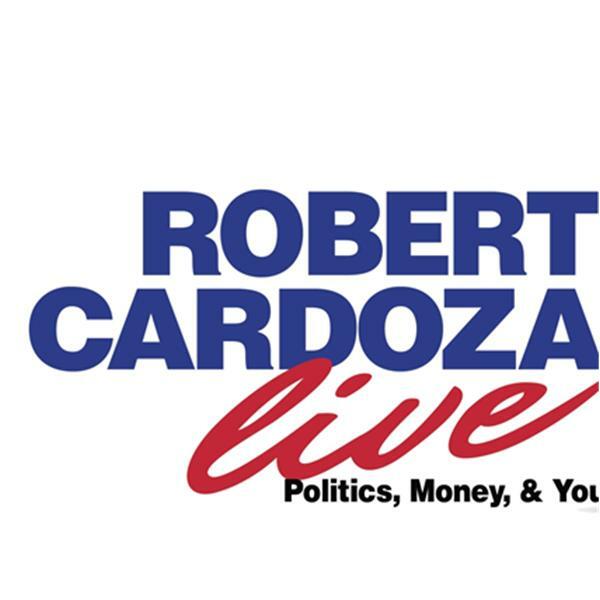 Today on Robert Cardoza Live "On The Street" we will be talking to Ray Mehler about his American Grid. We will also be talking to Joel Saltzman, Dr. Wireless about the latest developments in Wireless Technology and Service Providers. We will present our regular segments of "The IRS Loses", "Inside the IRS", "The Latest News", Our motivational corner and we will answer your emails.